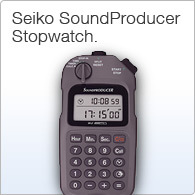 The Seiko SoundProducer stopwatch is an indispensable tool for recording professionals. 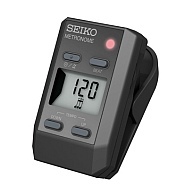 The SoundProducer is a unique and indispensable stopwatch specifically designed for anyone involved in the recording industry. 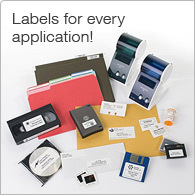 It allows you to add or subtract in hours, minutes and seconds, running both forward and back-timings. 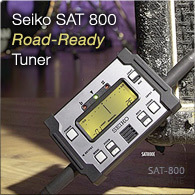 An essential tool of the trade for anyone working in radio, television or film.